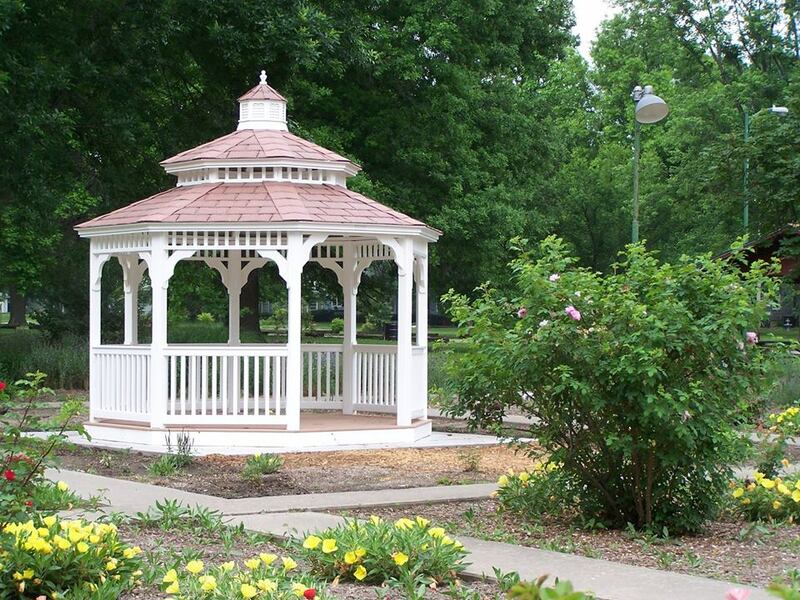 Shelters houses are available in Sedalia’s parks for your group’s picnic, family reunion or Sunday afternoon outing. Reservation fees vary on the size of shelter you require and reservations may not be made more than one year in advance of the date requested. Requests may be made by telephone or in person. If the fee is not paid within two weeks, the shelter will become available for other requests. Reservations of less than two weeks from the desired date, must be paid for in advance.